We are a nation of tea drinkers, with 165 million cups drunk in the UK everyday. You would think we would be experts on tea, but we seem to have forgotten what real tea tastes like. Unfortunately we favour convenience over taste, with the mighty teabag making up 96% of all tea consumed in Britain. Don’t get us wrong, teabag tea has its place but we have discovered the true taste of tea and we love it! 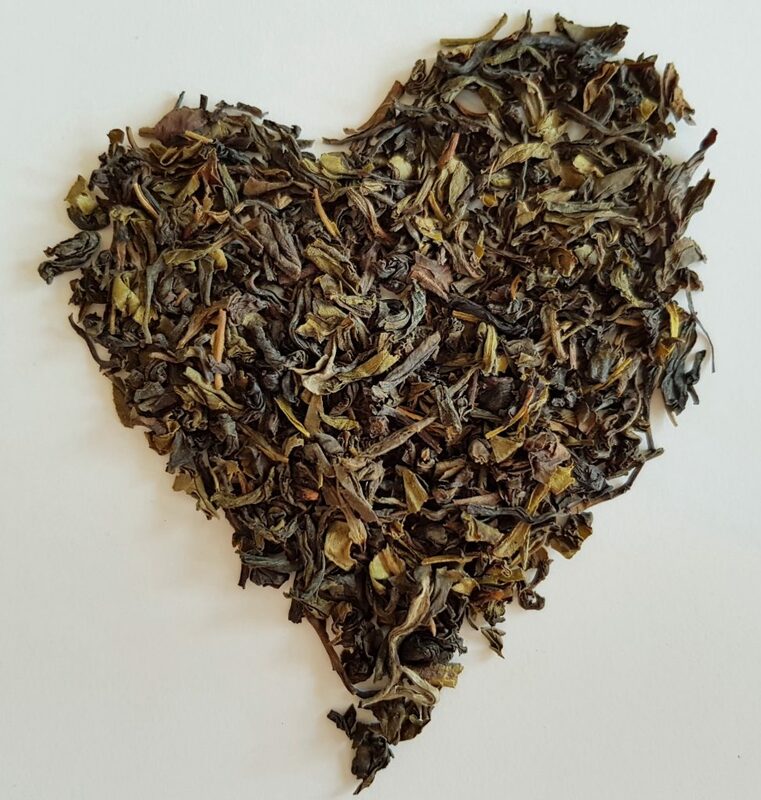 To make the perfect cup you need a good quality tea – we like ours but we’re biased, so you go for whatever tea floats your boat, but to make the perfect cup you do need high grade leaves. Measure: this does depend on the type of leaf and also your tastes but a good place to start is a teaspoon of tea per cup – if you are making a large pot; add an extra one for the pot. If you are using white tea then go for a teaspoon and a half as these leaves are bigger they won’t fill your teaspoon properly. Before you pour them into your cup or pot remember to marvel at the beauty of the leaves – each one handpicked for your taste buds. Heat: again this does depend on the tea but we have put together a handy guide below to help with the temperature of the water. It is always a good idea to use fresh water, as reboiled water contains less oxygen and you need oxygen to bring out the best flavours, filtered is ideal but tap is fine. If you haven’t got a fancy kettle where you can select the temperature, then a good guide is when your water reaches between 70-80⁰C it will just start to form tiny bubbles. At 80-90⁰C the bubbles will get larger but before it boils. Ideally stop the water reaching boiling for all teas other than black. Steep: this is when the water extracts the flavour from the leaves and this is often the stage missed with teabags, we tend to do a quick dunk and squeeze which doesn’t allow the water to do its thing. Instead, be patient and allow 3 minutes steeping time when using leaves for the first time and 5 minutes for a second steep, these times may vary slightly so it is always best to go with what is on the pack. Most high quality leaves will allow you to steep the leaves for a second cup – making them not only more cost effective but you can actually enjoy a different cup as the steeping will bring out different flavours the second time around. Once this time is up remove the leaves completely as otherwise you will continue to steep the leaves and your tea may not taste as good as it should. Drink: now is the time to really enjoy the tea. It has taken a lot of growing time, hard work and passion to get your leaves to your cup and so take the time to enjoy every mouthful – really taste the tea. If you haven’t tried one already then one of our tea meditations can help you really focus on your tea and help you enjoy 10 minutes of mindfulness. Not to your taste? If you have tried the above and the tea isn’t quite to your liking then try adding or reducing the quantity of leaves used depending on whether the flavour is too strong or weak or increase/decrease your steeping time. Also check the temperature of the water used as boiled tea on green and white can bring out different flavours, so it is important to keep to these temperatures to enjoy these teas to their max! Tip: Opting for a teabag? Even if you choose to use a teabag for your cup, don't squeeze it - instead let the water do its job and steep the tea, then simply remove after 2-3 minutes and you'll enjoy a nicer cup - not as nice as our tea but better than before!